Please feel free to call me regarding in-home massage. In office consultation may be required. I will travel to you and set up a spa-like environment in the comfort of your own home. Travel expenses may be applied. Consistency is key in maintaining a balanced body and healthy muscles. 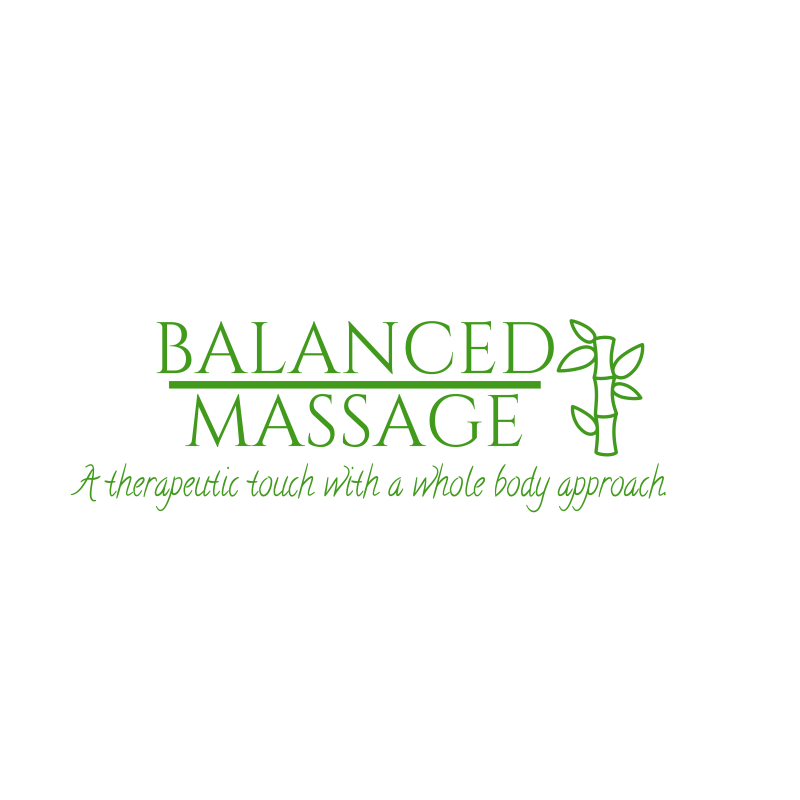 Balanced Massage offers packages to assist you in being consistent. Refer a friend and receive an additional 15 minutes on your next massage. Please notify therapist of referral prior to scheduling an appointment. Incorporate DoTERRA essential oils into your massage for emotional balancing and immune system support. A stretching technique that involves stretching and contracting a muscle group, both passively and actively, in order to increase range of motion.